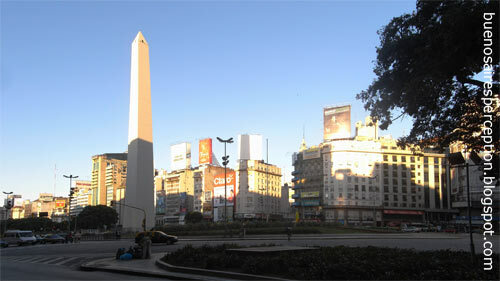 The most significant monument in Buenos Aires is probably "El Obelisco". The obelisk was built on the occasion of the 400th anniversary of the first city founding. Since its inauguration on May 23, 1936 it is proudly standing at the intersection of Nueve de Julio and Corrientes avenues.